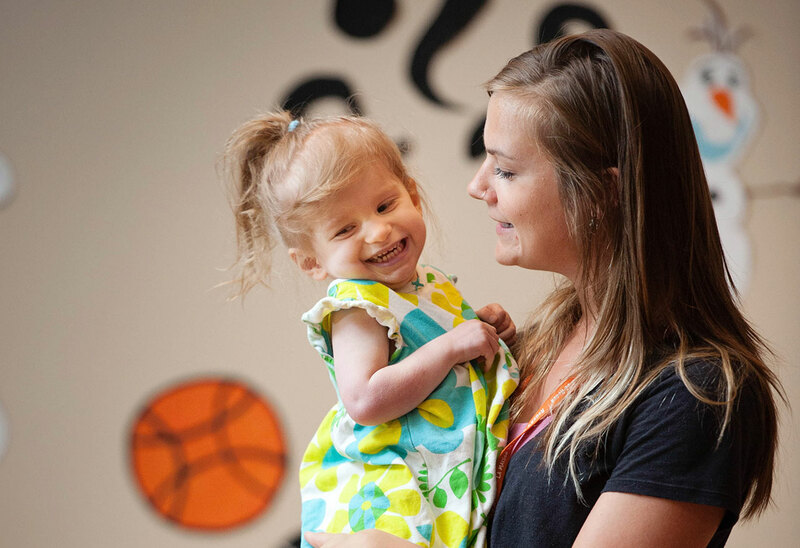 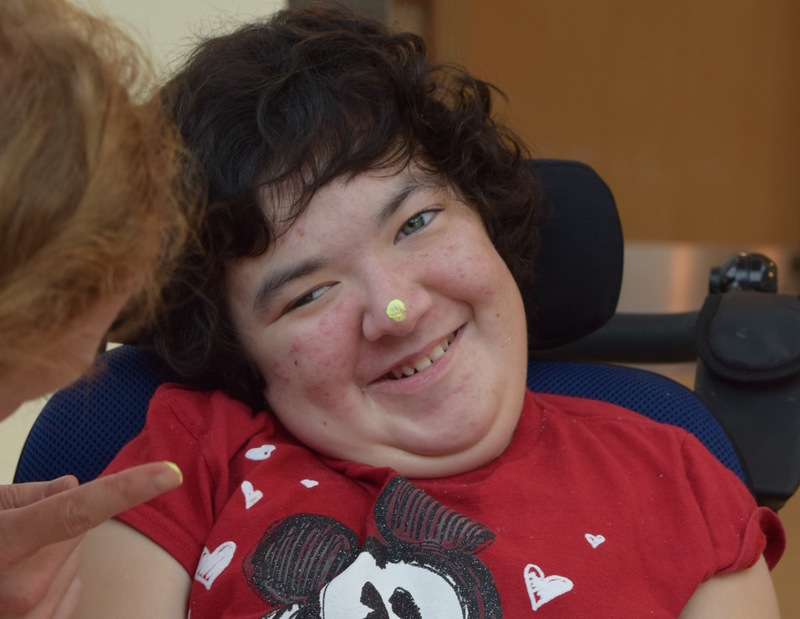 The ultimate goal of our Therapeutic Recreation program is to improve the quality of life and well-being of children living with life-limiting illnesses. 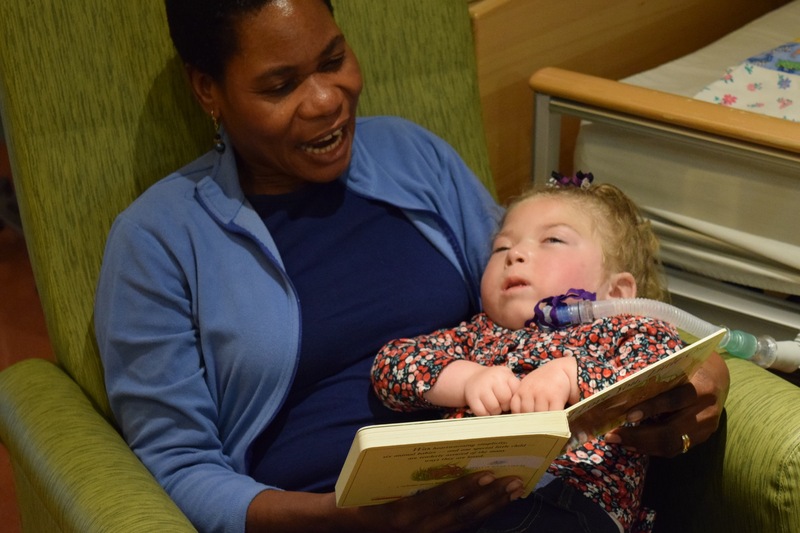 The children utilizing Roger Neilson House services often miss out on parts of their childhood due to being medically fragile, or having a sibling who is medically fragile. 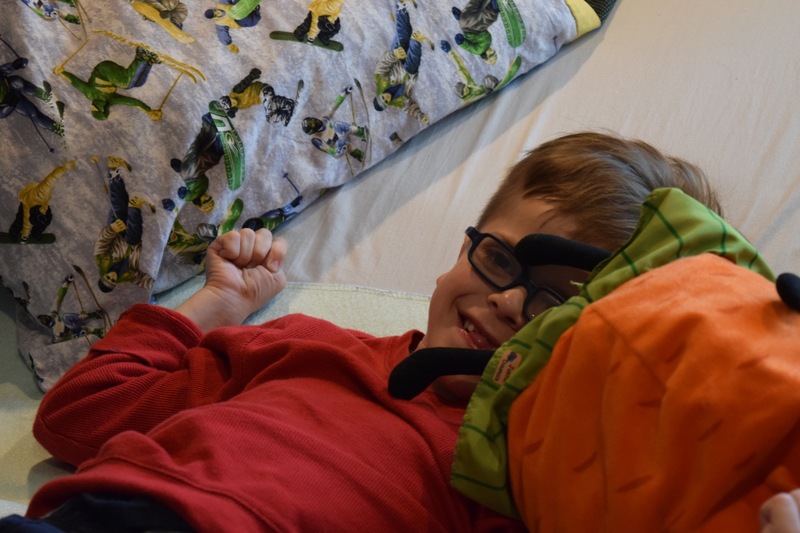 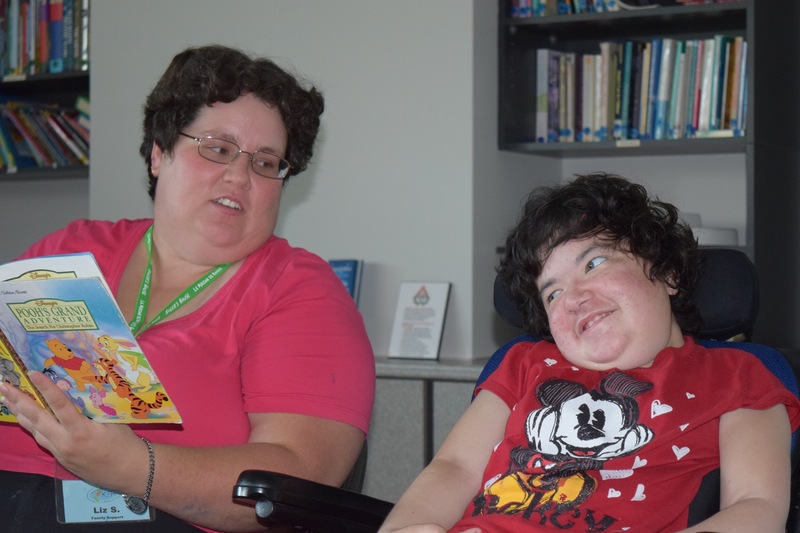 The Recreation Therapy program at Roger Neilson House aims to ensure these children the opportunity to experience normal childhood life, fulfill their wishes however big or small, and connect them to other children just like them. 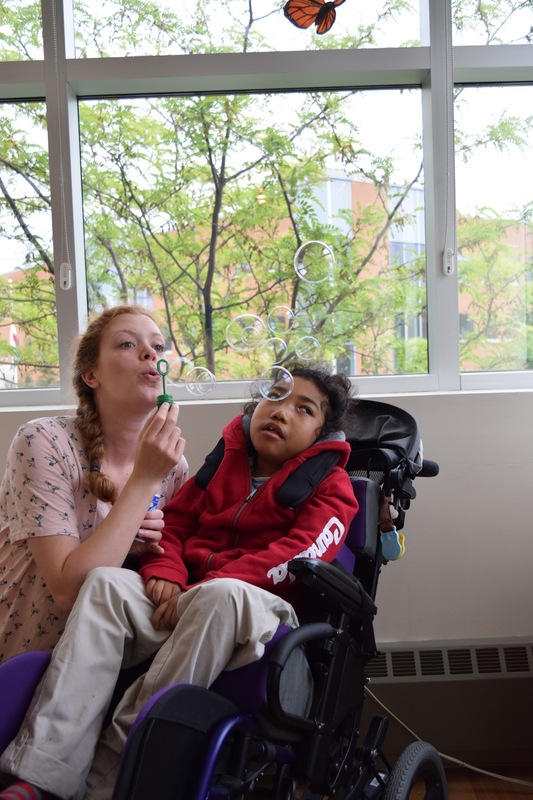 To see some of the special moments going on every day at Roger Neilson House you can follow us on Twitter, Facebook, and Instagram.